Discover what all the fuss is about, where you can taste different brews, how it's made, and MUCH more! 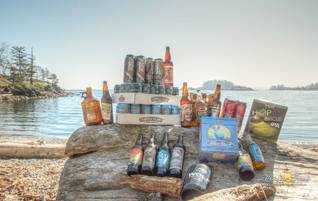 There are over 170 craft breweries in BC! Find the one closest to you or take a trip. 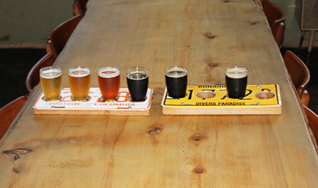 Most breweries have a tasting room where you can sample their brews and fill your growlers! Keep Up To Date on What's Happening! 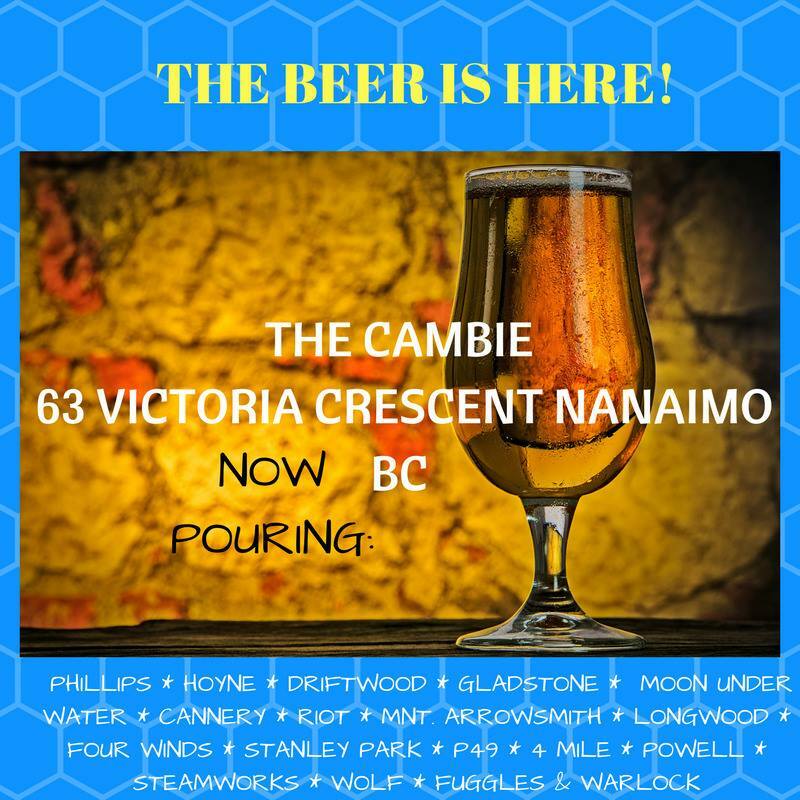 Welcome to Raincoast Brews website! 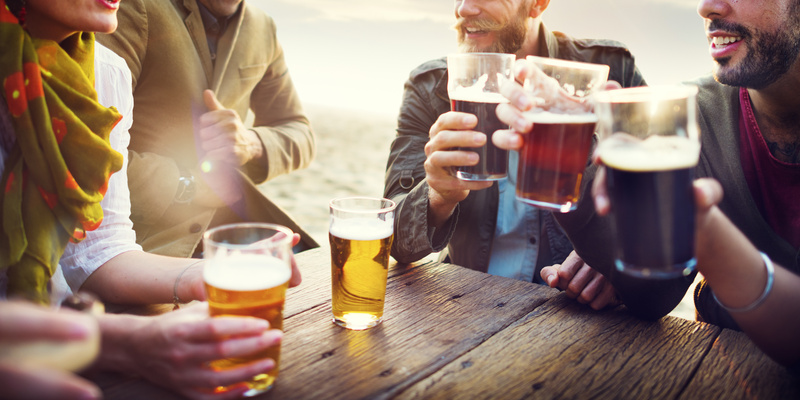 Brew bloggers and major newspaper editors alike are talking about a “Craft Beer Boom” in British Columbia ! BC has started producing some World Cup worthy brews and getting distribution contracts with major players like the LCBO. Millions of dollars are being made in BC alone in 2014 and 2015 with Phillips leading the pack and others like Driftwood, Steamworks, Four Winds Brewing Company and Parallel 49 climbing up close behind. The shift from just beer drinking to Craft Beer appreciation is happening and it doesn’t seem like other women are talking about it. 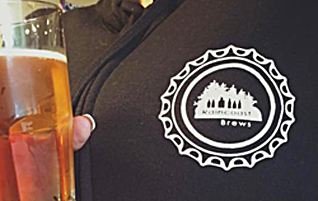 Raincoast Brews is our way of sharing what we find out . We are available as a resource for those living in or visiting BC. So what do we have to offer? 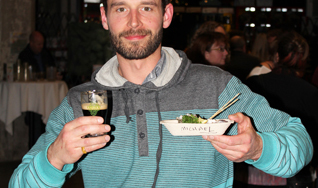 Raincoast will be your resource for information about BC Craft beer with more of a personal touch. We will be starting on the island and working our way through the rest of the province letting you know WHAT and WHO we discover along the way. Amber has lots to tell you about new micro-breweries, festivals and events and reviews local craft breweries. Check out my latest Facebook posts! What is better with beer than BBQ? 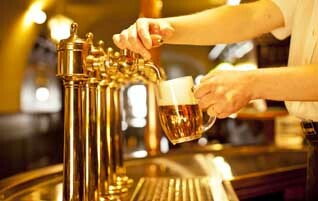 Do you have a private event coming up and need a bar-tending service to select your brews and serve them? There are always new events happening on the Island and around BC. Check them out here.